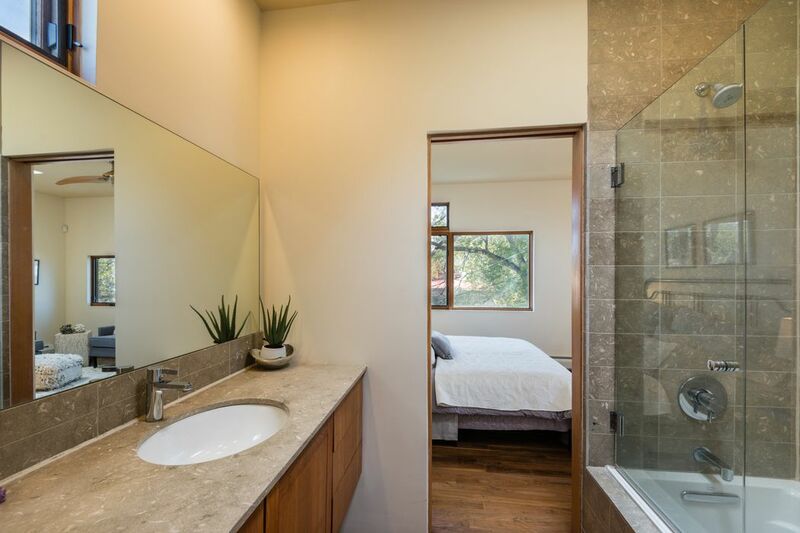 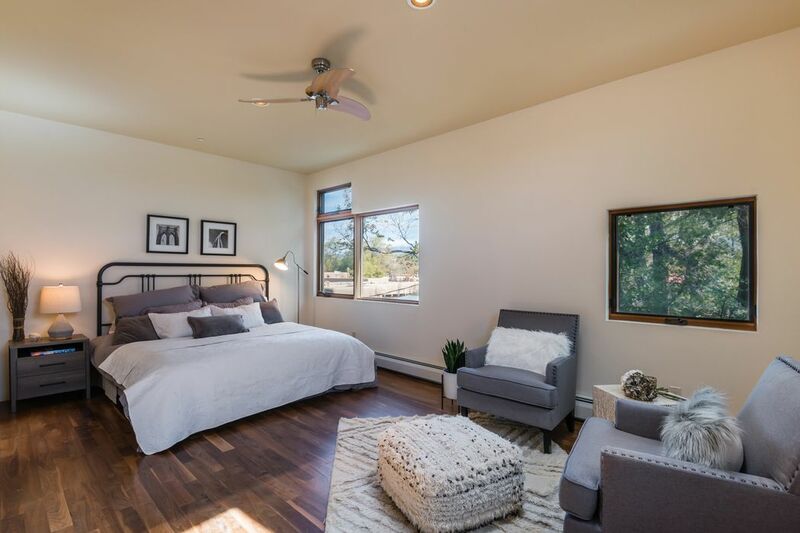 543 Juanita Unit C, Santa Fe, NM 87501 | Sotheby's International Realty, Inc.
$375,000 1 Bedroom1 Full / 1 Partial Baths967 sq. 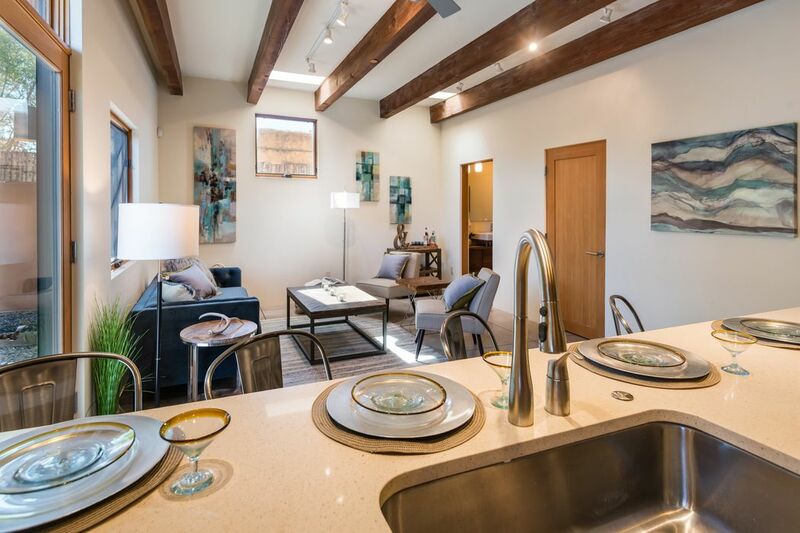 ft.
Modern and Sustainable in the Railyard. 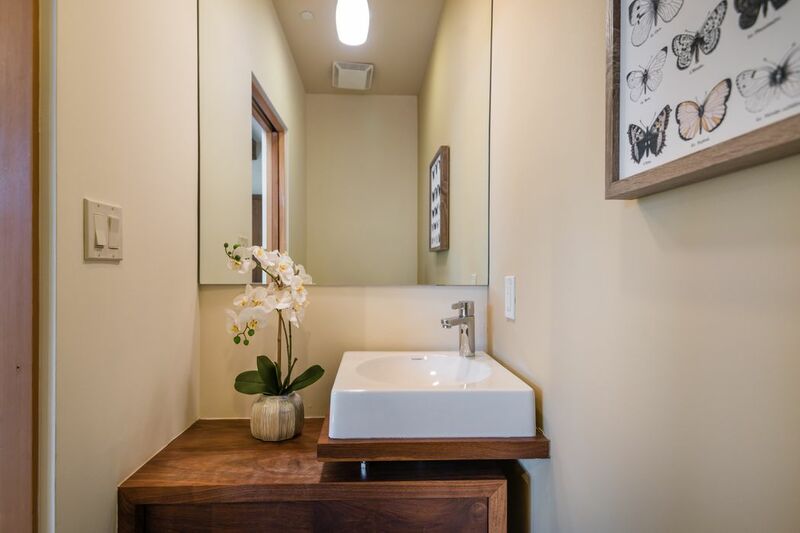 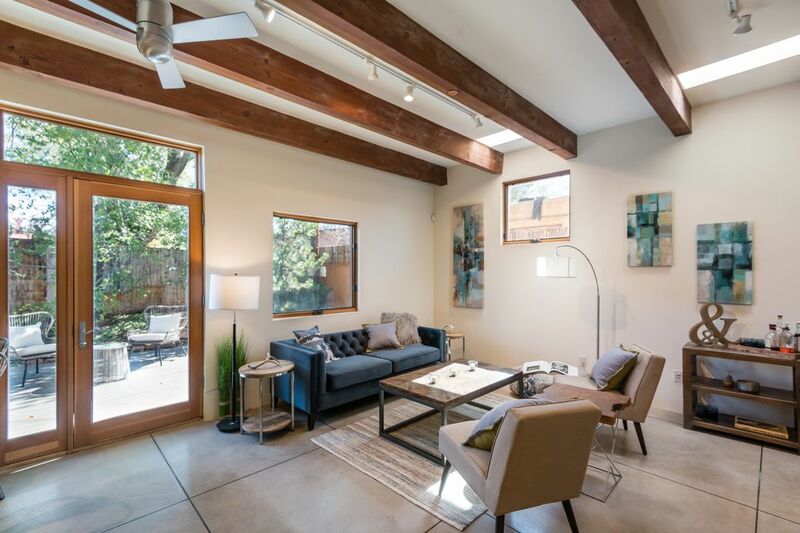 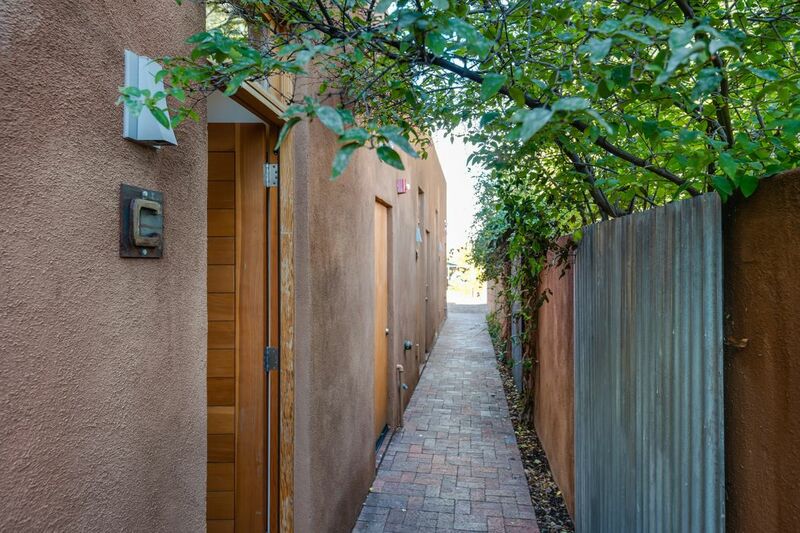 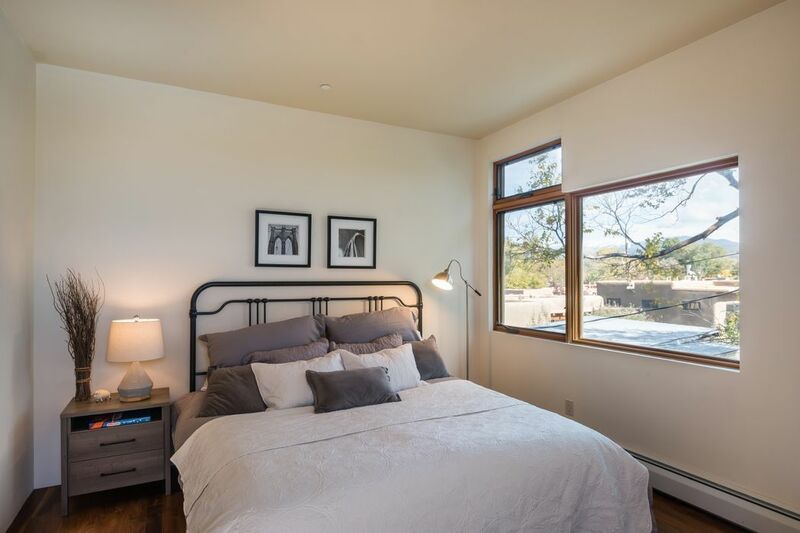 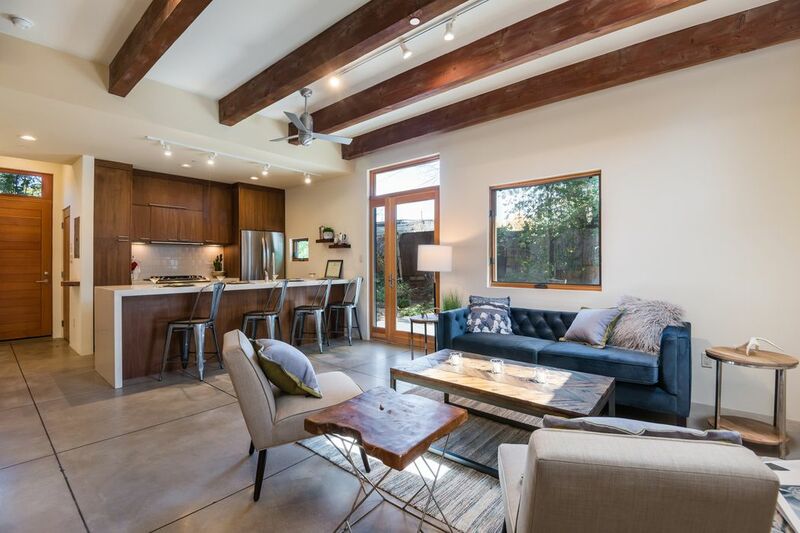 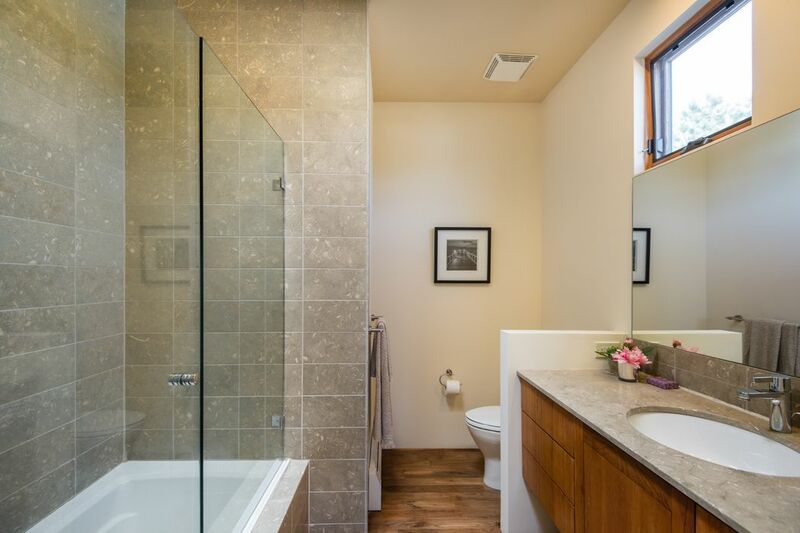 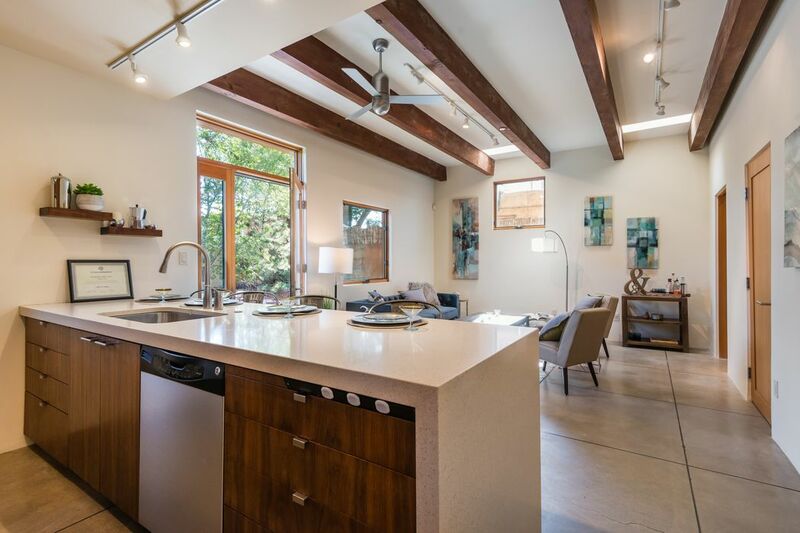 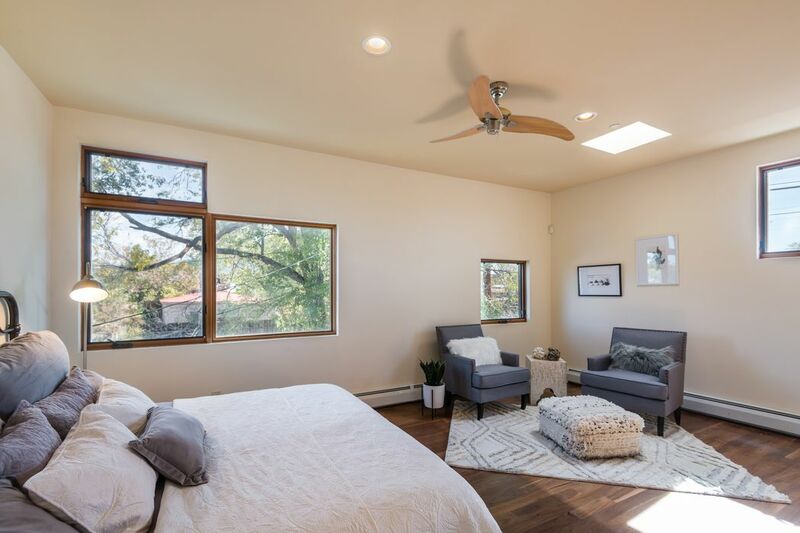 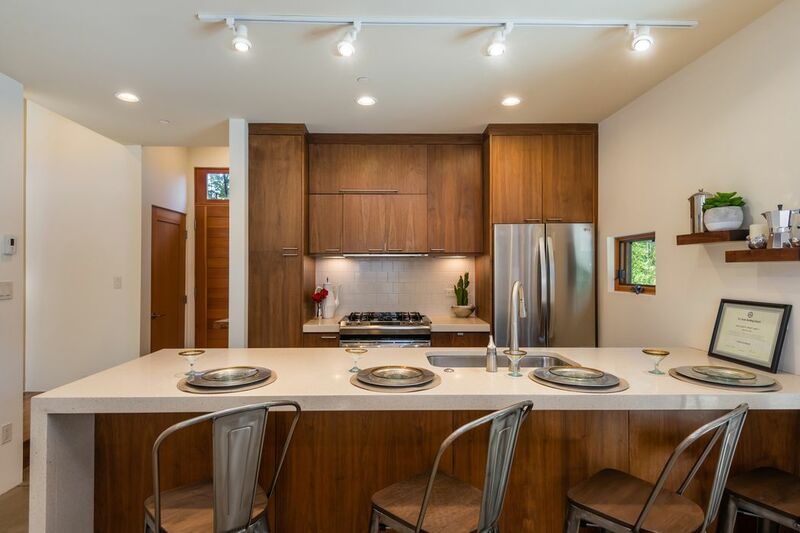 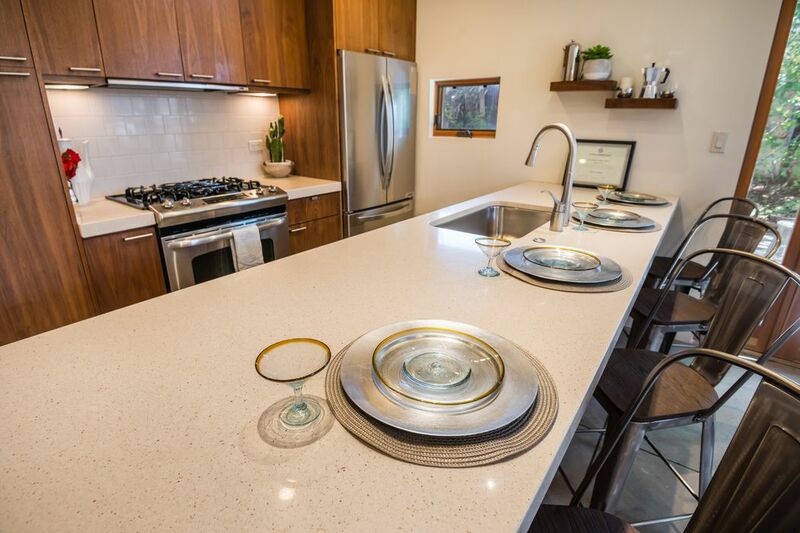 From the walnut floors and cabinets to the high ceilings and open floor plan, this one of a kind condo in the heart of Santa Fe has countless green features and is the perfect jumping off point for truly enjoying all that Santa Fe has to offer. 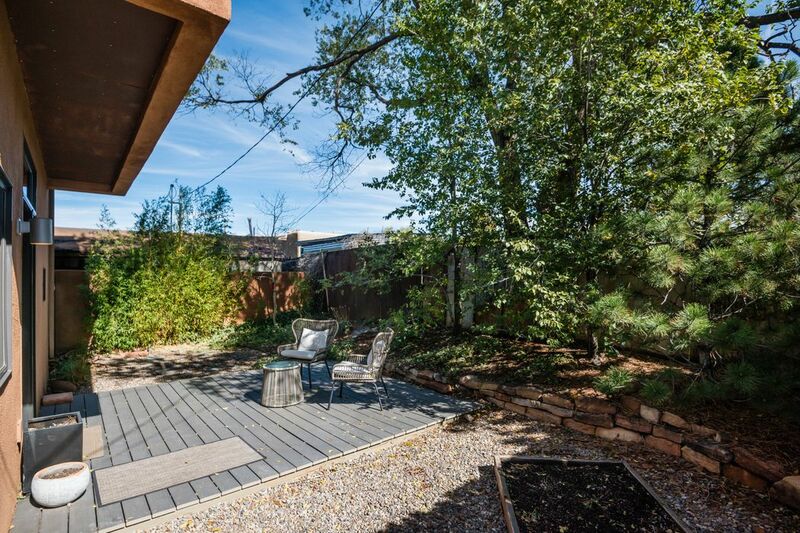 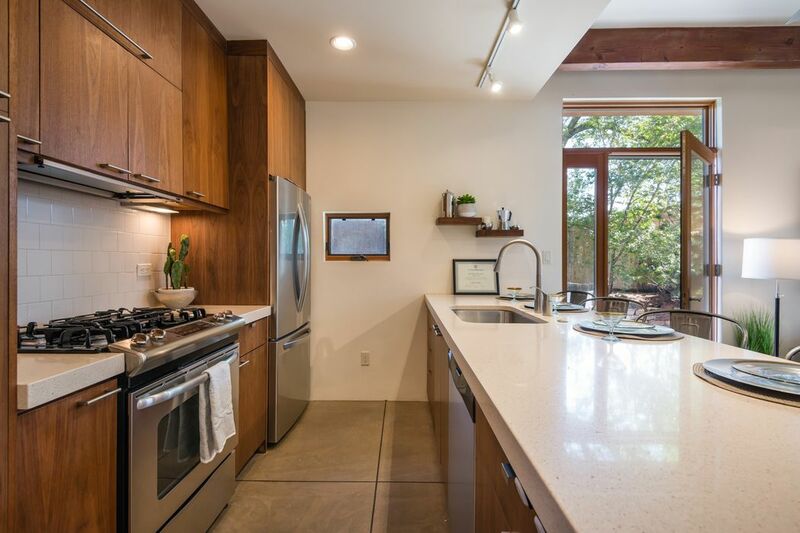 There is a decent size backyard with a deck for entertaining, a large walk-in closet and 2 off-street parking places. 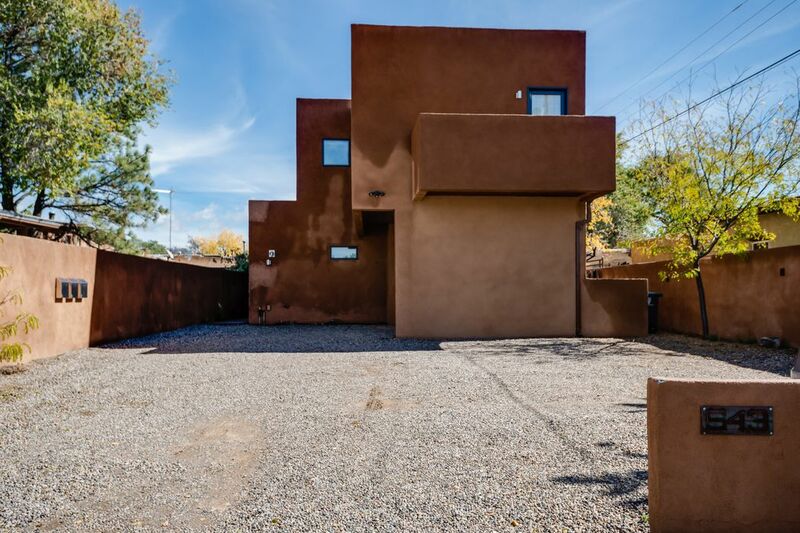 LEED Platinum Certification.